Keep up to date with industry insights, product information, new licenses, jobs & other topics making headlines at Erve Europe. 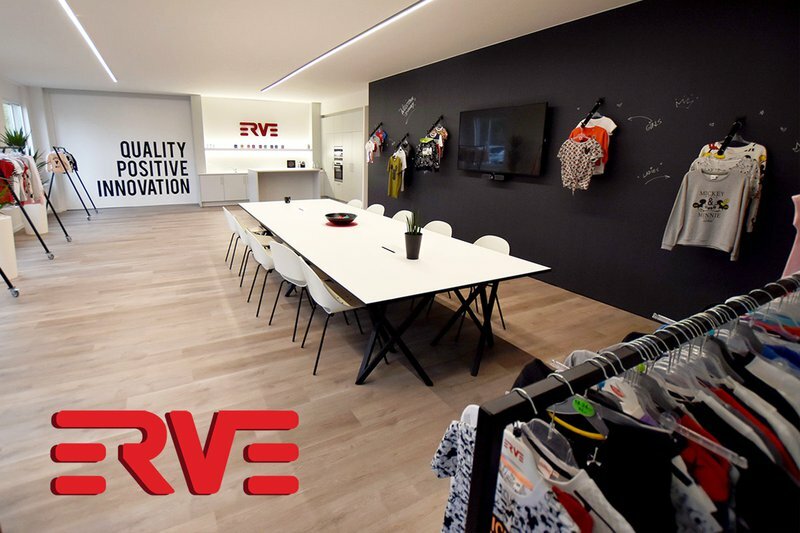 Take pride in turning concepts into fashion collections as commercial assistant for Erve Europe (Zaventem, Brussels region). 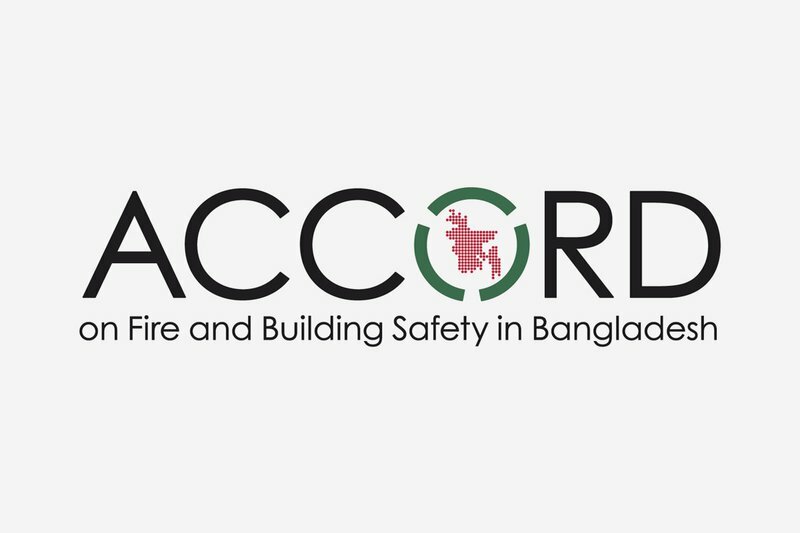 As a signatory of the Bangladesh Accord on Fire and Building Safety, Erve Europe (Van der Erve NV) wants to speak out in support of the continuation of the Accord and its life-saving work that came as a response to the tragic Rana Plaza disaster in 2013. Bring beloved characters from movies and cartoons to wardrobes around the world as a fashion designer for Erve Europe (Zaventem, Brussels region). A lot of abbreviations. All about quality, safety, the environment and corporate social responsibility. What do they (and we!) stand for? Erve Europe is opening a brand new showroom with licensed & branded apparel near Brussels Airport. Erve Europe holds the licenses to the most beloved movie, video, game and cartoon characters. The power of a brand can never be underestimated. View a selection of our extensive portfolio. © Van der Erve N.V.